In its annual report to Congress, the Office of the National Coordinator for Health IT (ONC) urged progress in US health IT infrastructure through collaboration and innovation. 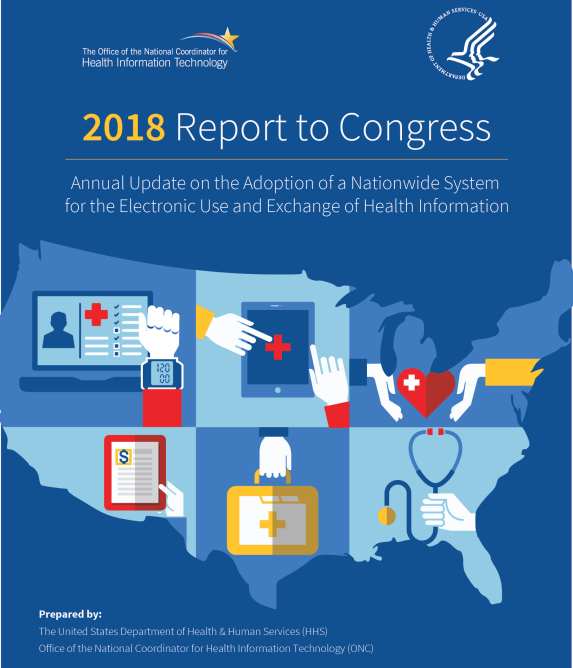 Not only did the report support implementation of the health IT provisions of the 21st Century Cares Act, but it also recommended that health IT stakeholders take specific action to accelerate improvement in the industry. The ONC’s chief challenge, which comes as no surprise to health IT insiders, is improving interoperability. Much ink has been spilled about all the benefits of interoperability, especially when it comes to electronic health records. However, much less has been written about interoperability can actually work between government agencies. The technology exists but man-made problems (the report names six: technical, financial, trust, administrative requirements, reporting requirements, and IT usability) stand in the way of innovation. But at CNSI, we accepted ONC’s interoperability challenge—and have been for quite some time. In 2013, it was announced that Illinois would join Michigan in the nation’s first-ever shared Medicaid Management Information System (MMIS). This cloud-based technology creates savings for both states and the federal government, providing opportunities for Michigan and Illinois to share knowledge and resources, and leverage efficiencies to effectively implement federally mandated operating rules and compliance standards. Other states are catching wind of the significant time and cost savings (up to $10 million in implementation costs and $20 million in operational costs over the next five years). Just recently, Arizona and Hawaii are now on the same path to modernizing their Provider Enrollment module using the same interoperable MMIS platform. But our work doesn’t stop there. Putting to use a $200,000 grant from the Centers for Disease Control and Prevention (CDC), the New Hampshire Division of Vital Records Administration, and CNSI created a first-of-its kind mobile app to efficiently allow physicians, medical officials or funeral directors to report causes of death in near real-time. With this technology, the state and the CDC now have new potential to save hundreds and even thousands of lives by catching trends before they become tragedies. So, yes. The challenges to interoperability exist, but so do the solutions. In what ways would you like to see health IT accept ONC’s interopability challenge?